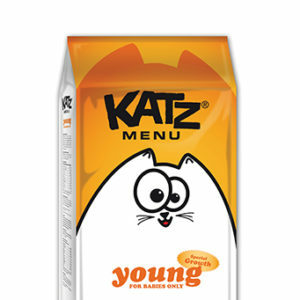 Neutered/castrated cats are up to 3 times more susceptible to becoming overweight and problems with the urinary tract. 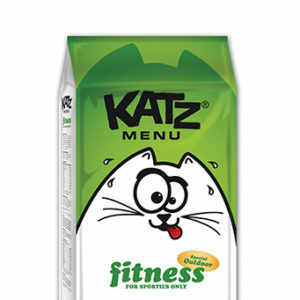 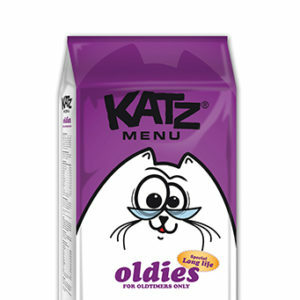 Katz Menu Sterilized contains a higher dietary fibre content, extra L carnitine and a lower energy content and thus helps your cat to stay at a healthy weight. 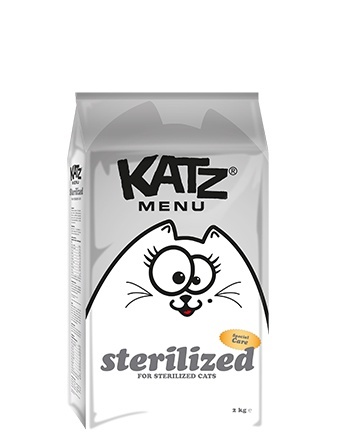 Through the addition of urine-acidifying components and a low magnesium content, Katz Menu Sterilized supports the good health of the urinary tract. Analysis: Protein 34%, fat 12%, ash residue 8%, crude fibre 2%, calcium 1,35%, phosphorus 1%, sodium 0,45%, magnesium 0,07%, taurine 2 g, L-carnitine 500 mg.